Strange Electromagnetic Effects At Tomb? 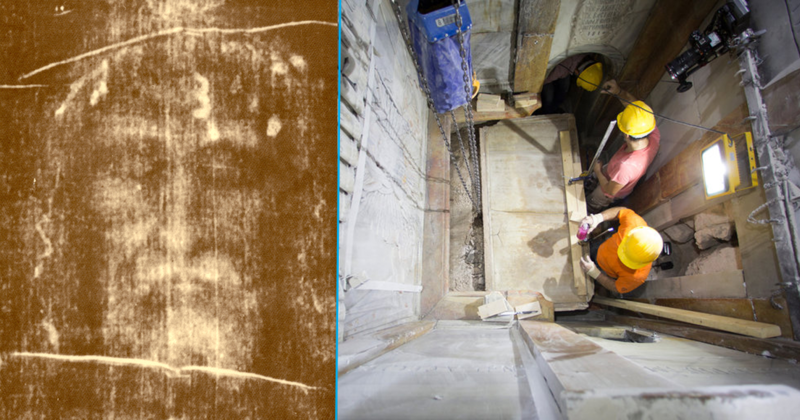 During recent conservation efforts at The Church of Holy Sepulchre, the tomb of Christ was opened and inspected for the first time in centuries. According to reports, some of the scientific instruments used by scientists for analysis and measurement were affected by strong electromagnetic disturbances when they were placed on the stone slab on which Christ’s body rested. The scientists report that their measuring devices either malfunctioned or ceased to work at all.